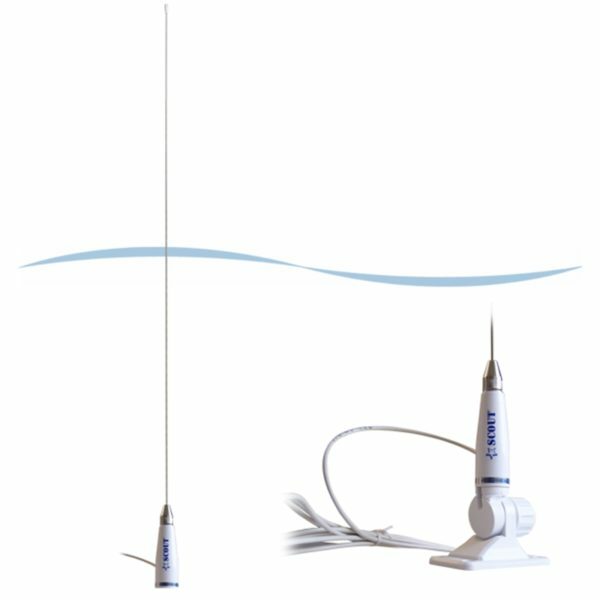 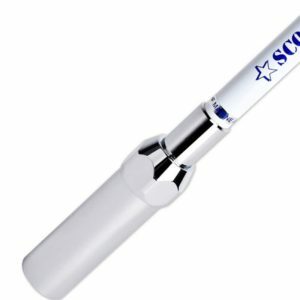 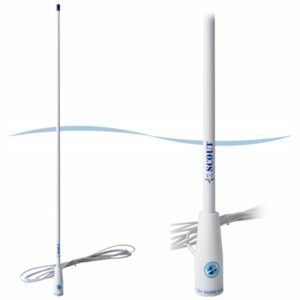 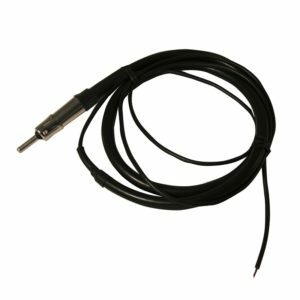 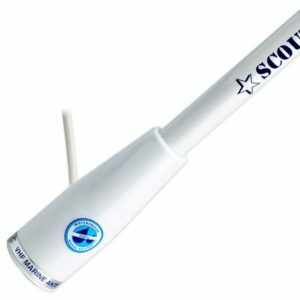 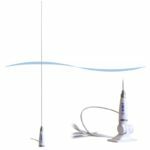 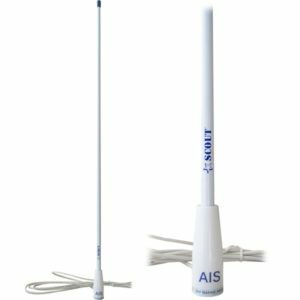 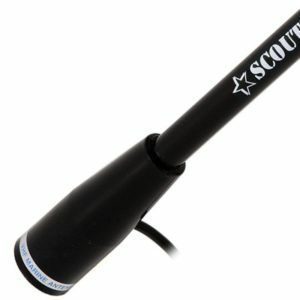 SCOUT has designed the KS-23A antenna specifically for small boats and RIBs, that require a light antenna, flexible, resistant and with high performance. 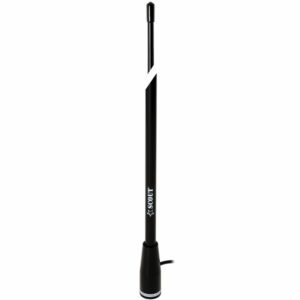 The KS-23A brings all these features together in only 90 cm length. 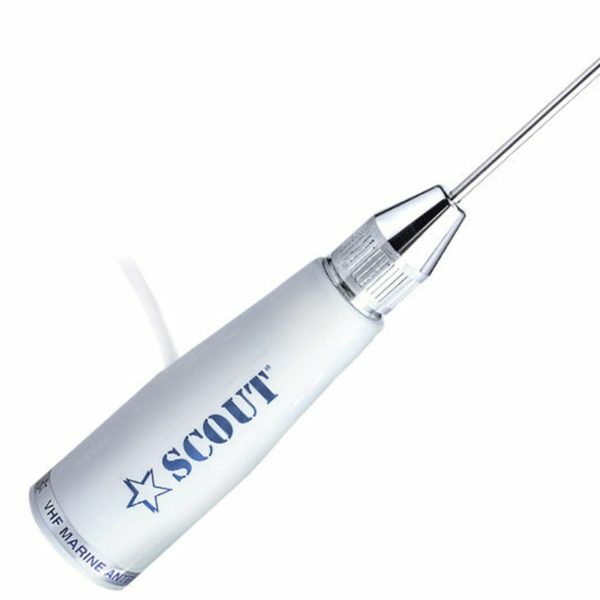 The stainless steel whip guarantees high flexibility and resistance, the design is noble and smooth as needed with small boats and RIBs. 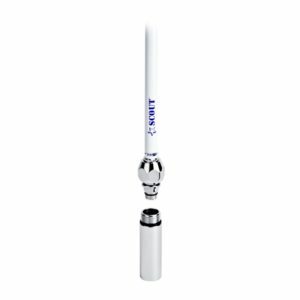 Standard thread 1” x 14.